Susanna Reid made sure she was as glamorous as could be as she went to the Oscars, using Dame Joan Collins as her inspiration. 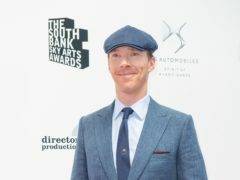 Benedict Cumberbatch, Susanna Reid and Little Mix are among the stars in the running for the Celebrity Ally prize at Britain’s biggest gay awards event. 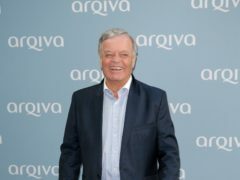 DJ Tony Blackburn has revealed that he fought off muggers and was kicked in the head in a “horrible” ordeal in London. Seann Walsh and Katya Jones will dance the Charleston on Strictly Come Dancing when they return to the dancefloor on Saturday. 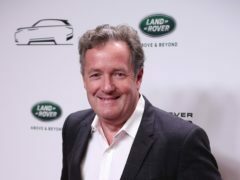 Piers Morgan has backed Seann Walsh and Katya Jones to remain in Strictly Come Dancing following their kiss drama, and said he hopes they can “rise above the fray”. 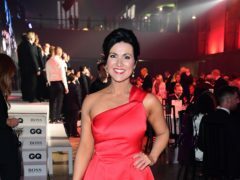 Susanna Reid has claimed an award for best TV presenter as fellow Good Morning Britain host Piers Morgan was left empty-handed. 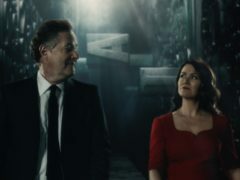 Piers Morgan and Susanna Reid have celebrated Good Morning Britain never being called “boring” as they prepare to return to the show. 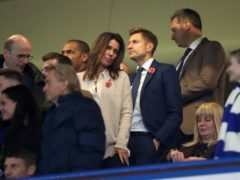 Susanna Reid has shared a photograph of her pet cat, Suki, who she says has gone missing. 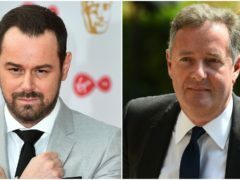 Piers Morgan will come face to face with Danny Dyer in a special late-night edition of Good Morning Britain along with co-host Susanna Reid. 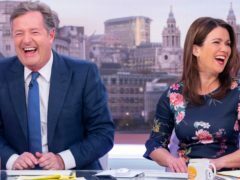 Susanna Reid has told how she had to take her mic off when Piers Morgan was first mooted as Good Morning Britain co-host. Good Morning Britain presenter Piers Morgan introduced dumped contestants from Love Island by saying “I am two feet away from three of the dimmest people in Britain”. Piers Morgan teased Susanna Reid about her private life following her comments about “nice times” with men. 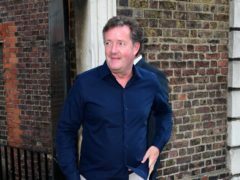 Piers Morgan has criticised his Good Morning Britain co-host Susanna Reid’s “slovenly” approach to her off-camera appearance. Good Morning Britain is getting an evening spin-off. Susanna Reid has said she found Britain’s Got Talent’s Magic Mike “crotch-grabbing” routine “uncomfortable” on the family show. Piers Morgan has joked that Good Morning Britain’s wardrobe department forgot the “other half” of Susanna Reid’s dress after she presented the breakfast show in a short frock.